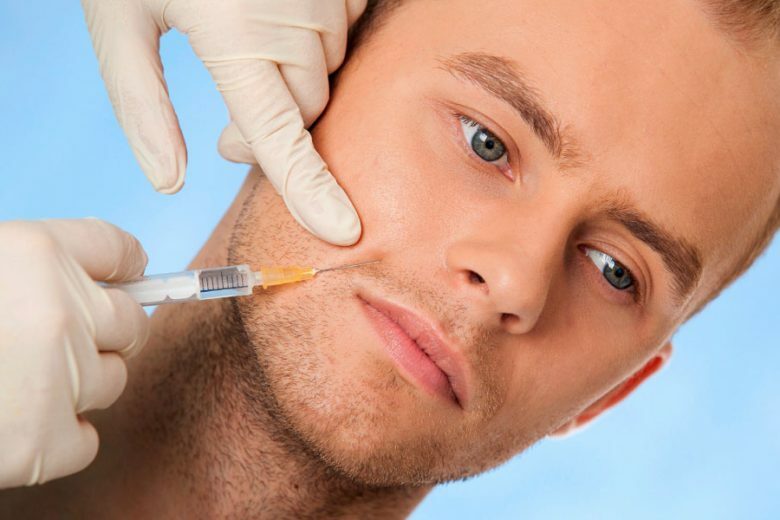 Australian men’s attitudes to non-surgical cosmetic treatments to combat premature ageing have changed significantly in recent years. 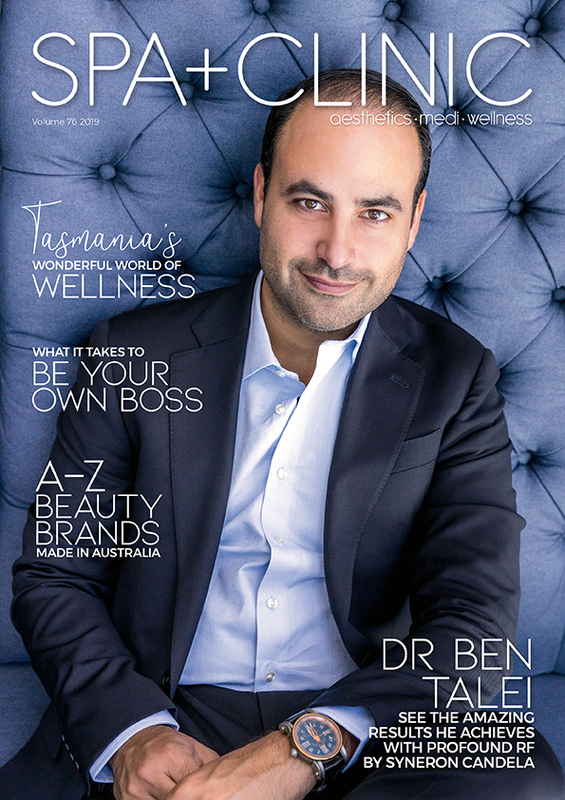 The latest survey* conducted by the Cosmetic Physicians College of Australasia (CPCA) indicates 75 percent of Australian men now think it’s acceptable to have anti-ageing treatments to address premature ageing. The CPCA’s 2014 survey found less than 50 percent of male respondents thought addressing premature ageing through cosmetic intervention was acceptable. More than one third of Aussie men are worried about looking old, with the top ageing concerns focusing on thinning hair, posture and wrinkles. 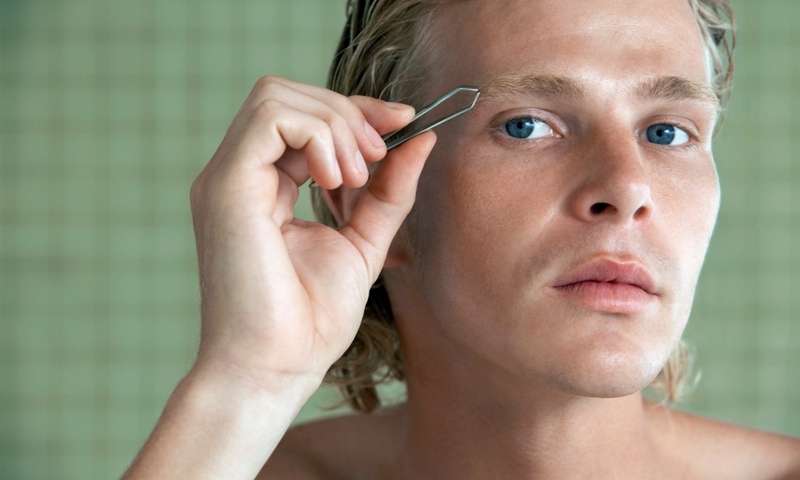 The CPCA survey, now in its ninth year, found the most popular procedures in Australia for men include wrinkle treatment, non-surgical fat reduction and laser hair removal. 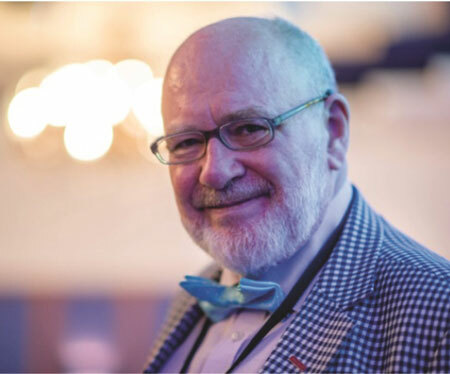 “Although not a common conversation topic, men are recognising some of the signs of facial ageing and realising that they can do something to increase self-confidence,” says spokesperson for the CPCA, Dr Catherine Porter. The survey also found that of those men who had a cosmetic treatment, one quarter experienced some form of treatment in the last six months. “We think one factor influencing men’s attitudes is the realisation that many will need to remain in the workplace longer than they previously thought and they want to project a more youthful appearance, particularly if they are in the job market and think they’ll have to compete with younger people,” Dr Porter says. *NineRewards survey of 1,020 Australians, commissioned by the Cosmetic Physicians College of Australasia, May 2016. The CPCA represents the largest body of doctors who perform non- or minimally-invasive cosmetic medical treatments in Australia. 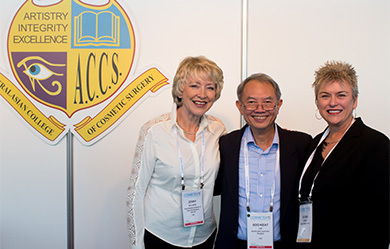 Incorporated in October 2014, the CPCA emerged from an earlier organisation – the Cosmetic Physicians Society of Australasia (CPSA). The CPCA extended the role of the CPSA by taking the form of a traditional college with regards to education, training and ethical practice standards. Its objectives include developing and maintaining high standards of learning, skills and conduct in cosmetic medicine to help safeguard the public. 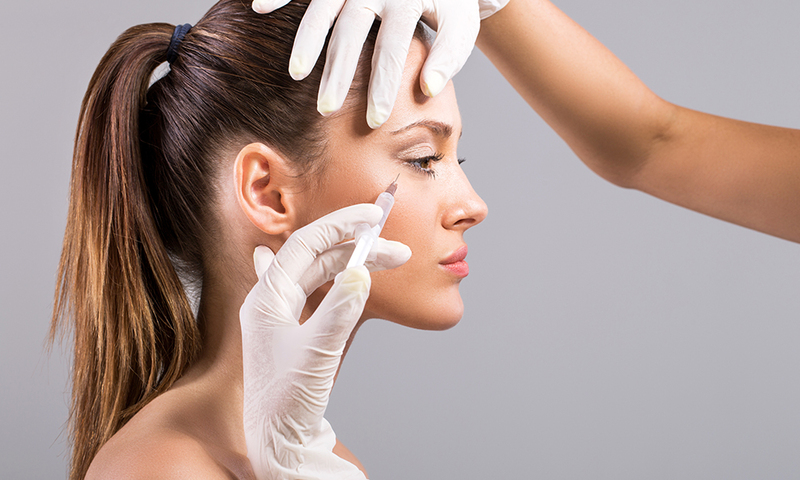 The CPCA will also support public education and awareness of the benefits of cosmetic medicine.